America has long experienced a contentious relationship between tax reform and incentives for retirement finance. 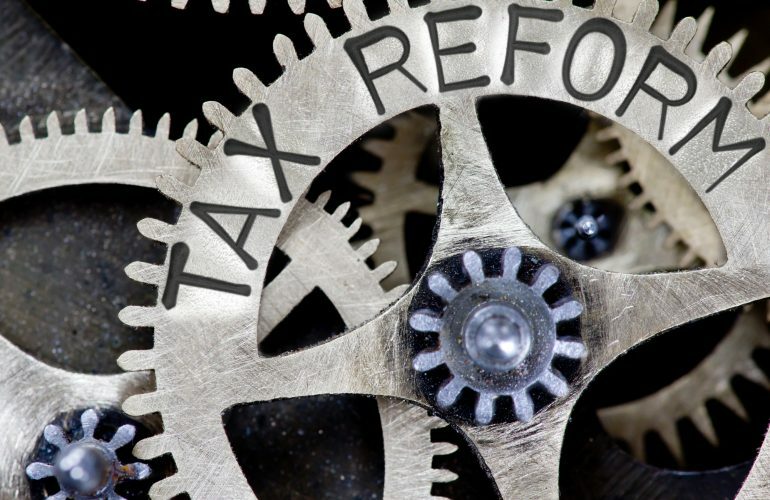 As we today consider comprehensive tax reform proposals, it’s worth remembering that this process may threaten retirement savings just as they were in our last comprehensive reform in 1986 or when an abortive tax reform package was floated in 2014. This time around may prove no different. Faced with the need to find “savings” that can keep a tax reform “revenue neutral,” budget negotiators tend to view cuts to the “tax expenditures” that drive savings as convenient “pay-fors.” This inclination to pit personal solvency against national solvency is, at best, a gross policy blunder. But it does reflect the widespread misunderstanding in Washington of just how crucial America’s $27 trillion retirement savings pool has become, not just to retirees, but to our whole economy. Before we adopt any major tax reform, we need to recognize that our workplace savings system is not just the source for future retirees’ income. It has become a vital supplier of patient, long-term capital for our stock and bond markets which drive economic growth. Economics 101 tells us that saving equals investment. And after enduring the weakest post-world War II recovery, this is surely no time to cut back on growth-enhancing savings incentives, especially since we also face a dead serious retirement finance challenge. 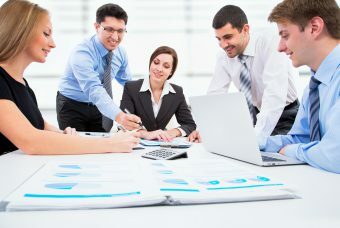 Over the course of a generation, the United States has evolved a robust, “hybrid” retirement finance “engine” that supports a public Social Security with FICA taxes on wages while fueling private workplace savings plans with dividends, interest and capital gains from worker investments in our capital markets. 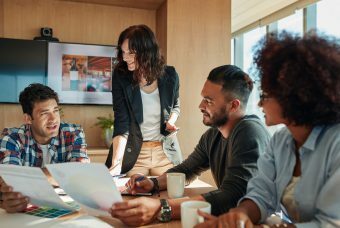 Social Security and workplace savings reinforce each other through balanced diversification of income sources that we can build on and dramatically improve. 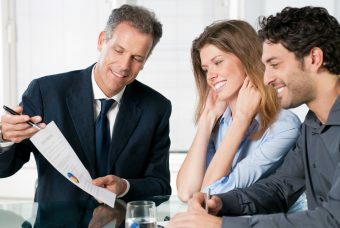 If Congress would act to ensure savings coverage to all workers and support the adoption of successful plan designs, we could solve most of this country’s retirement challenge – simply by building on and upgrading 401(k)s and similar payroll savings plans. The financial and fiscal payoffs of doing that that would be enormous. Another Penny Saved, a 2014 study from Oxford Economics, sponsored by a coalition raging from the US Chamber of Commerce to AARP and The Aspen Institute, found that by offering all American workers access to workplace savings plan access for all American workers – and lifting their savings rates to 10% or more – we could actually raise America’s economic growth rate and add trillions of dollars to GDP by 2040. Congress, in its urgent negotiations to reform taxes should remember to prioritize worker savings that simultaneously provide financial support for retirement and stimulate capital formation, turning a potential retirement “crisis” into an enduring engine for growth. 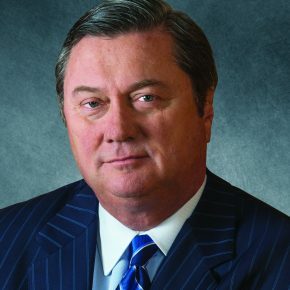 Robert Reynolds is president and CEO of Putnam Investments and Great-West Financial, which includes Empower Retirement, the nation’s second-largest retirement services provider. With more than three decades of distinguished leadership in the investment management industry, he is regarded as a driving force of innovation and progress in institutional and retail financial services, and a thought leader in retirement industry development and policy. 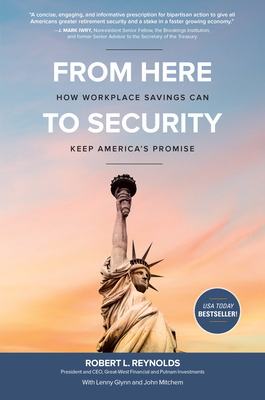 He is also the author of From Here to Security: How Workplace Savings Can Keep America’s Promise. Robert Reynolds is president and CEO of Putnam Investments and Great-West Financial, which includes Empower Retirement, the nation’s second-largest retirement services provider. With more than three decades of distinguished leadership in the investment management industry, he is regarded as a driving force of innovation and progress in institutional and retail financial services, and a thought leader in retirement industry development and policy.